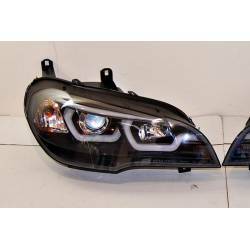 Headlights with Daylight or Angel Eyes, for BMW X5. 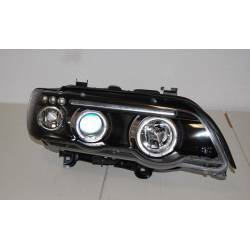 Wide online catalogue of Daylight - Dayline or Angel Eyes Headlights for your X5. 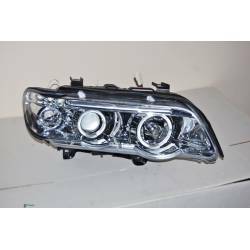 Compatible products for your X5. Big quality and perfect fitting. One year warranty. 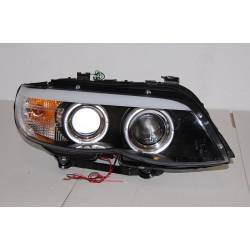 Set Of Headlamps Angel Eyes BMW X5 2001, Chromed.